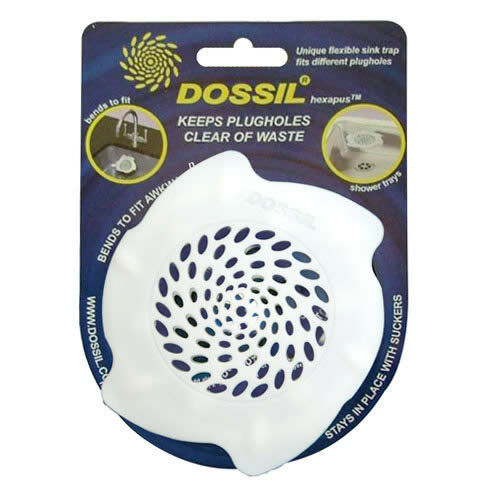 Dossil Sink Waste Trap | Caraselle Dishwasher safe and resistant to bleach. 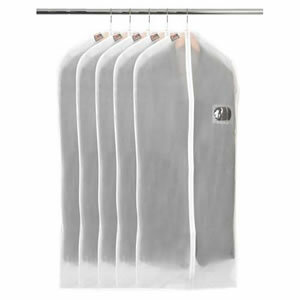 Add Caraselle Dossil Sinkie Shower Trap - 18cm Diameter to your basket? 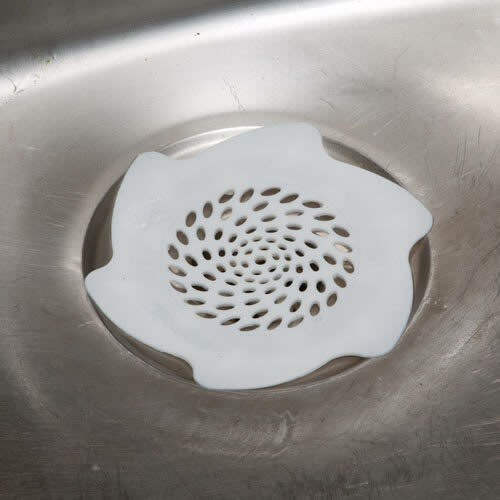 The Dossil Hexapus Sink Waste Trap from Caraselle Direct. 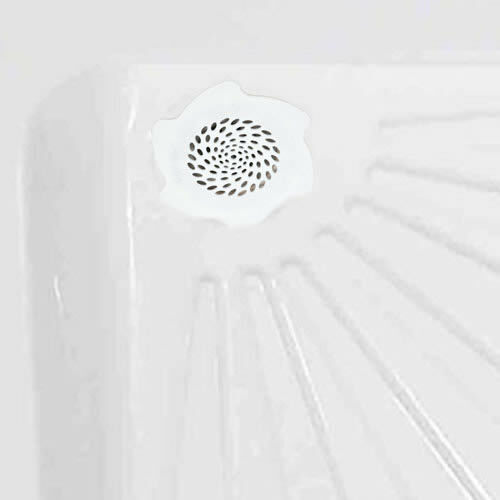 A very simple and effective way to keep plug-holes clear of waste. 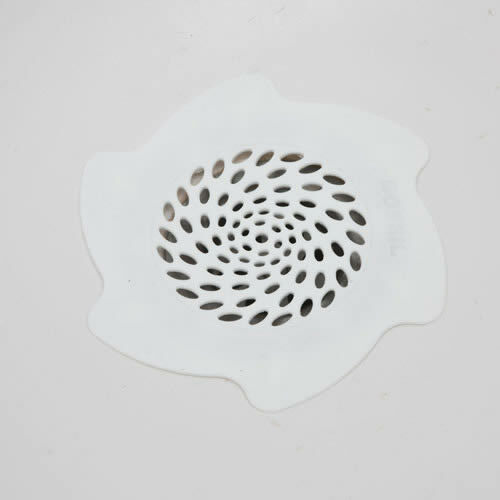 No more plumbers bills to pay for unblocking your drains ! 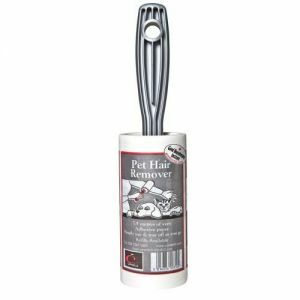 Who likes clearing hair, breakfast cereal and vegetable peelings from plugholes ? 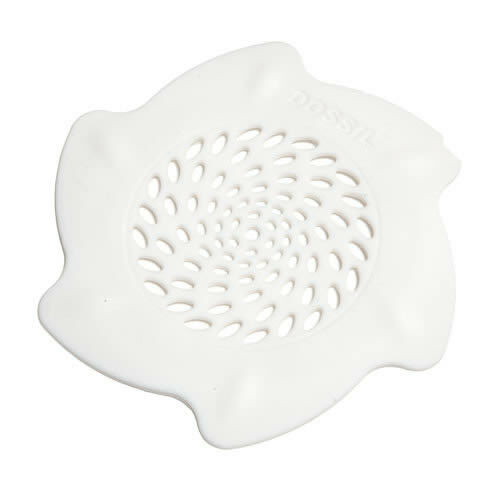 Use the Dossil sink strainer - it will bend to fit virtually any plughole, ideal in tight places. 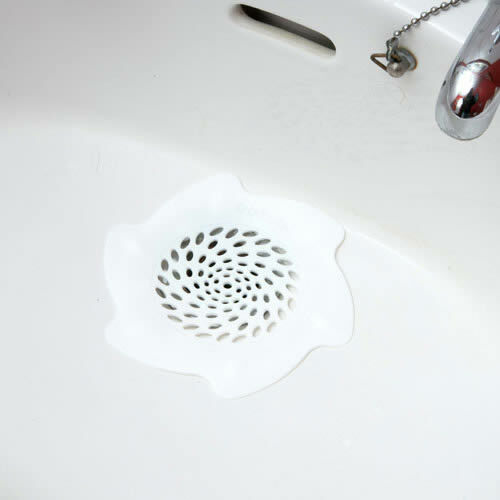 Never lose time again having to deal with blocked sinks again.